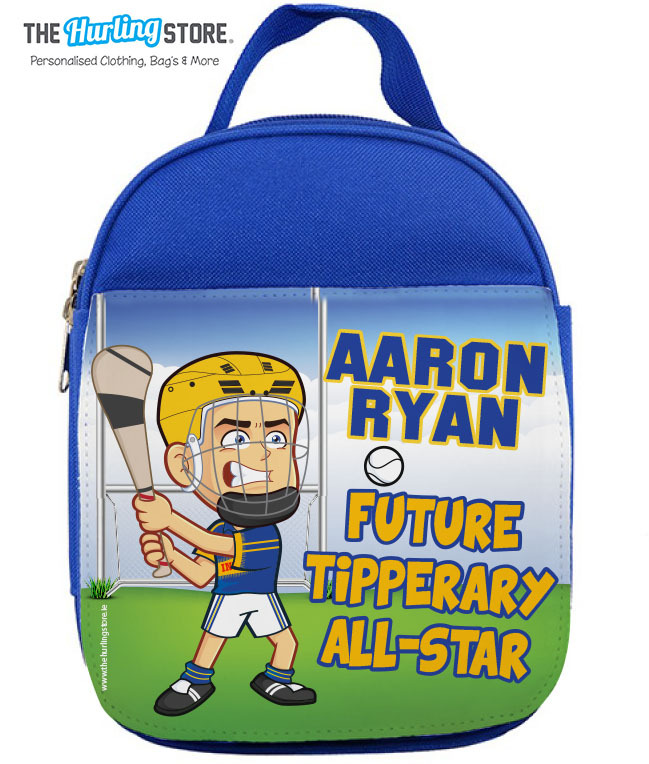 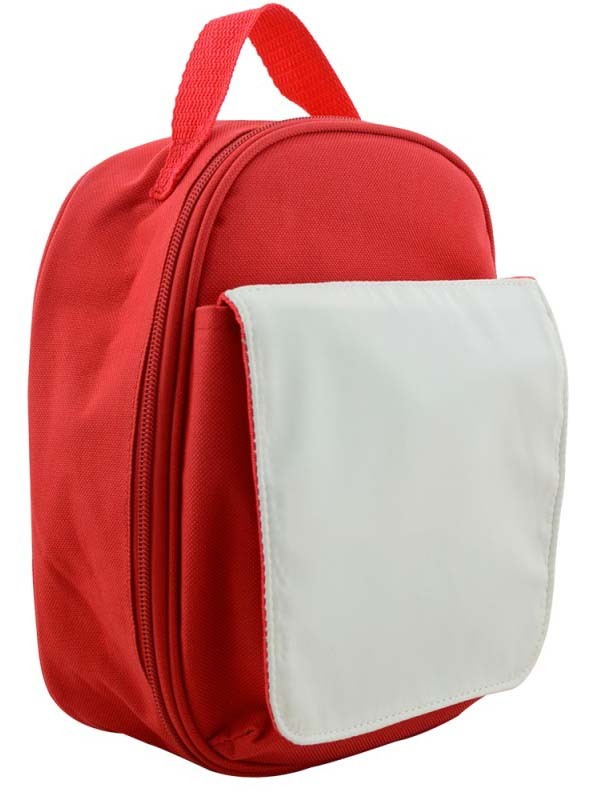 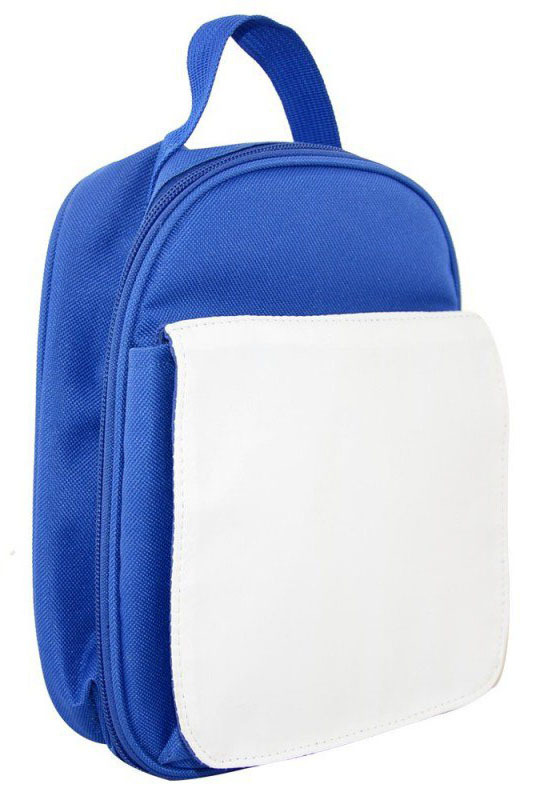 Categories: Back to School, Bags, GAA Bags, Lunch Bags. 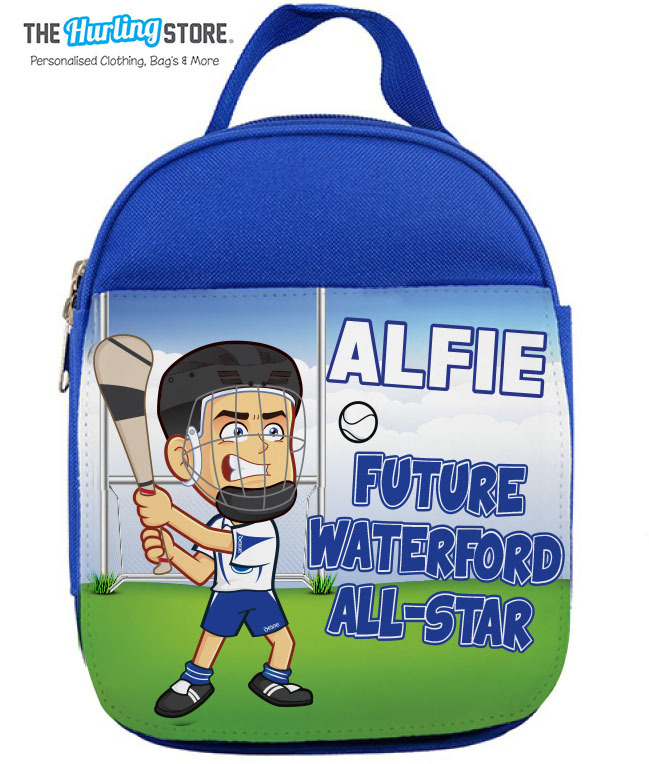 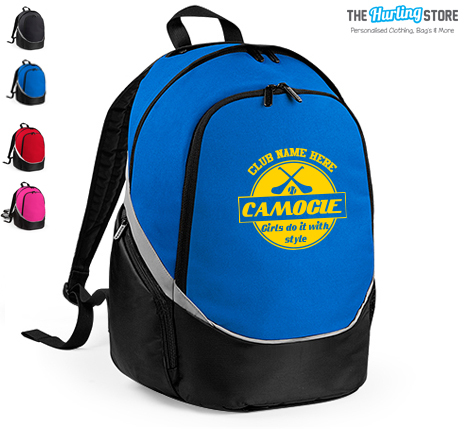 Personalise this Lunch Bag in your club or county colours. 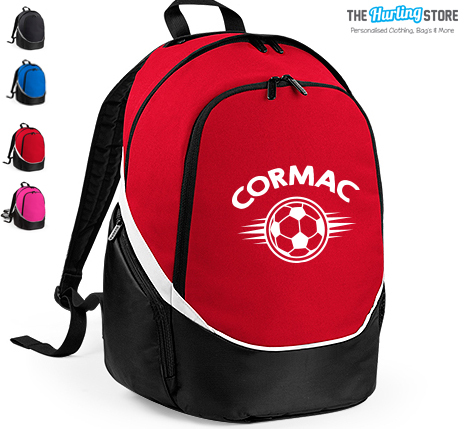 just fill in the details of what you want on the bag and we will design it for you and send you a mock up before we print it.